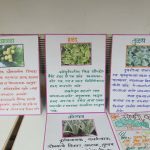 India has a great tradition and knowledge of using the indigenous plants for various purposes like food, fodder, fuel, etc. 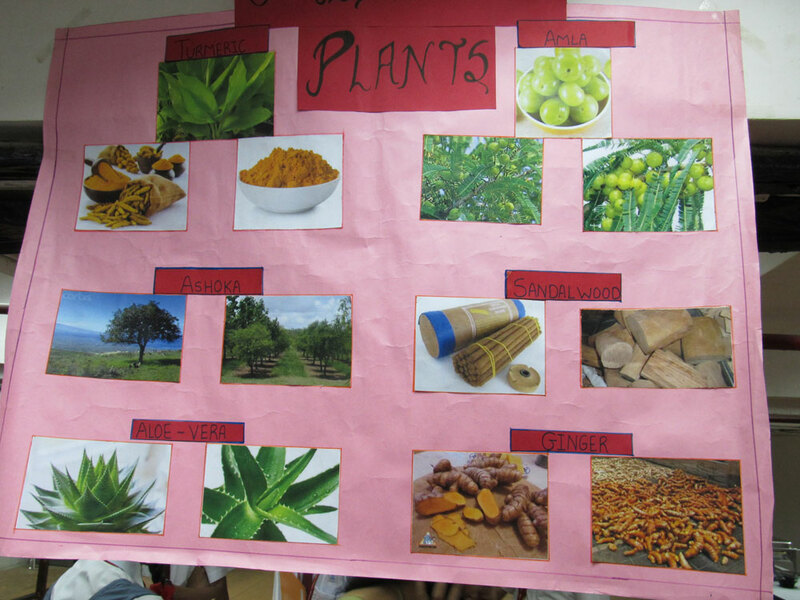 But one of the most important uses was medicine. 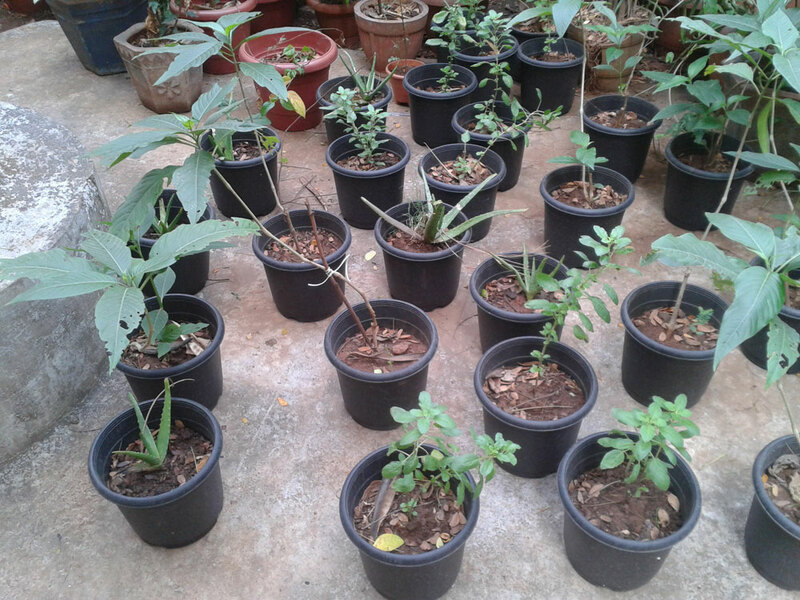 In the modern developmental process, such practices are fast disappearing due to rapid deforestation, invading the alien plant species in nature, imposition of chemo-therapeutic medicines and so on. 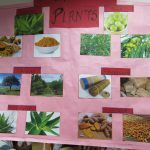 There was no need to go to modern medicines for many simple medical problems and were treated by the compounds of the parts of the indigenous plants. 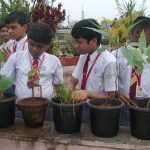 One the other hand, climate change is fast affecting the health of common people of India and they are getting more vulnerable by the side effects of the costly modern medicines It is also an established fact that many of the Indian plants hold stronger abilities of coping with the extreme changes in climate. 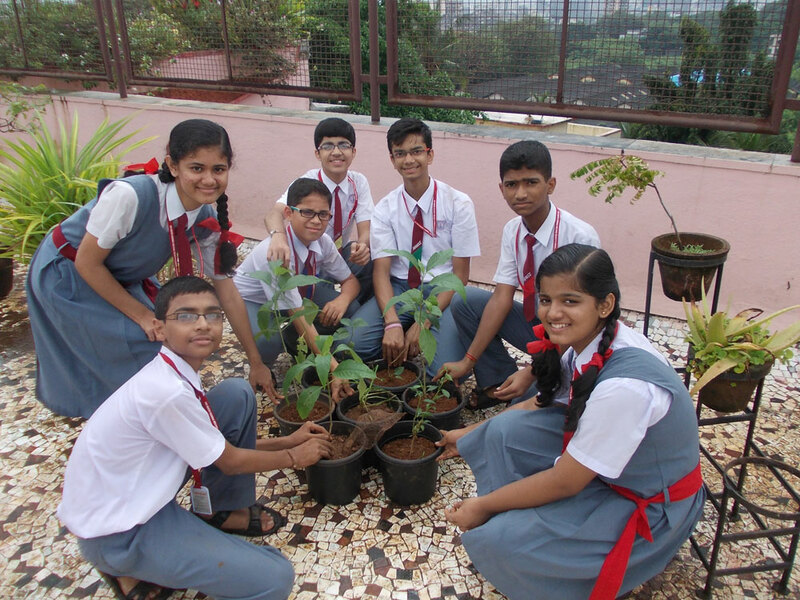 Therefore it is not surprising to know that the Neem Tree (Azadirachta indica) is declared as a Tree of 21st Century. 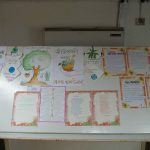 At the same time, ages old Ayurveda is one of the well established branches of medical treatment has an origin in India, in which uses of plant material directly for the medical complexes is truly recognized by the world. 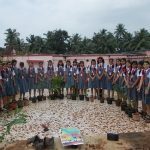 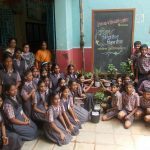 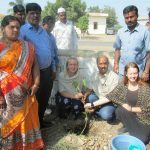 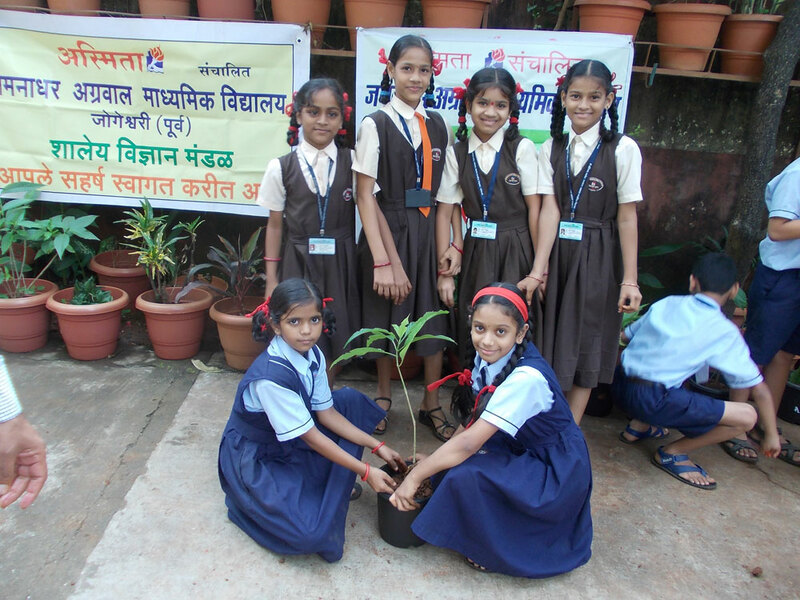 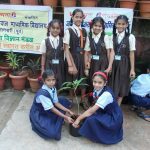 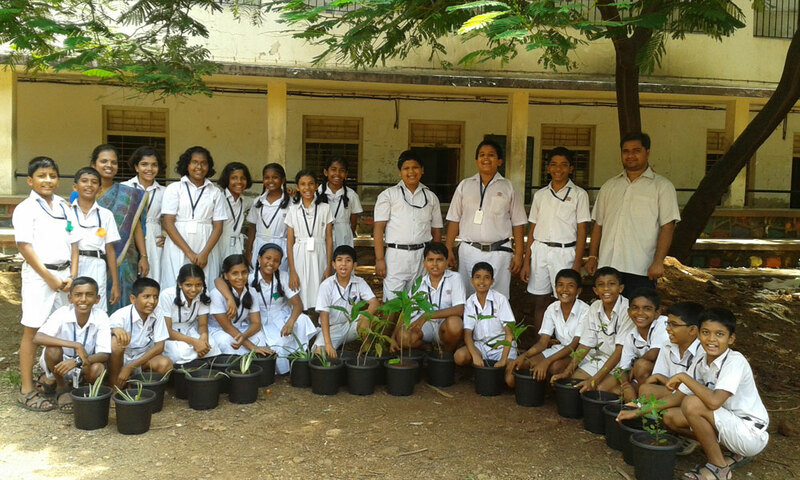 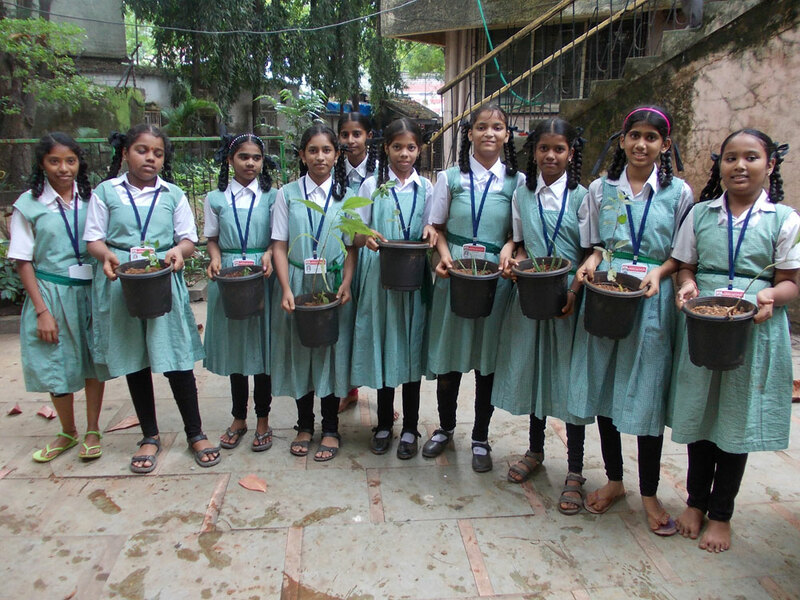 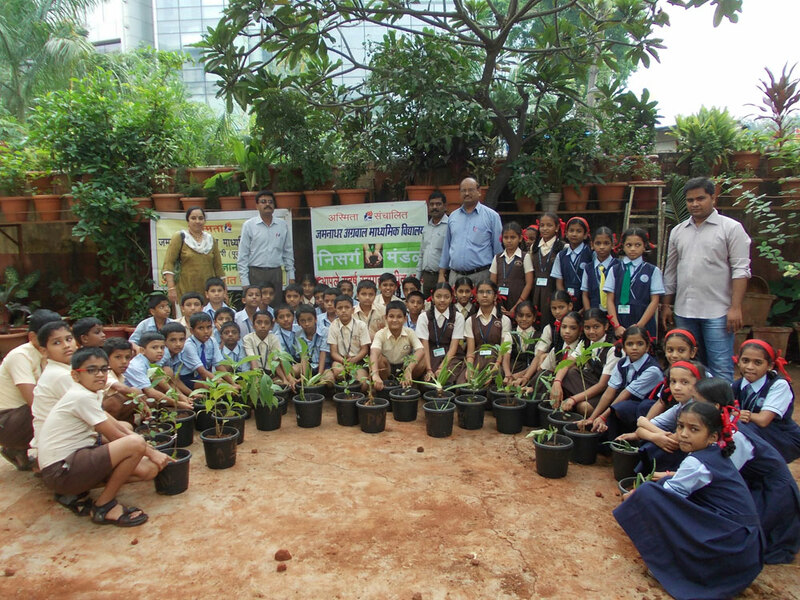 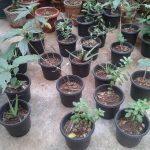 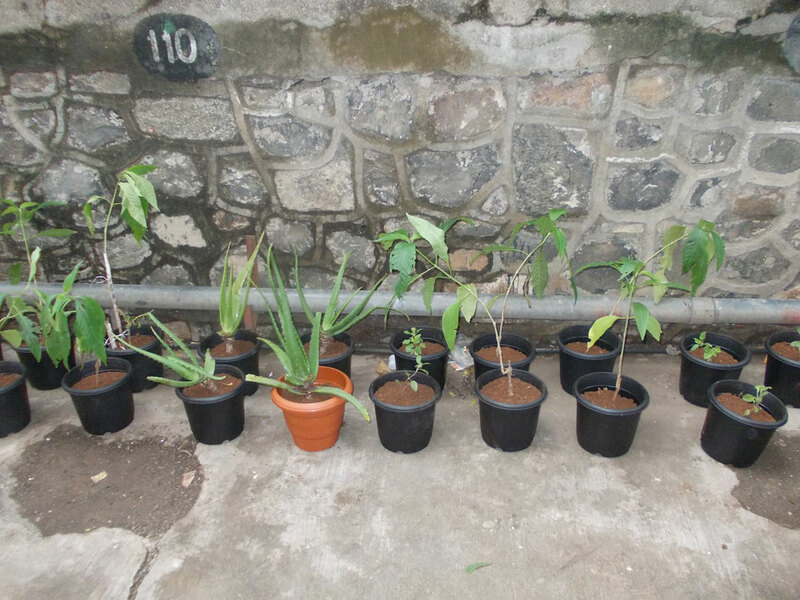 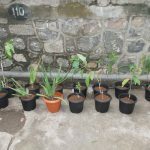 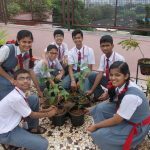 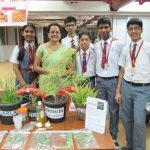 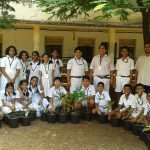 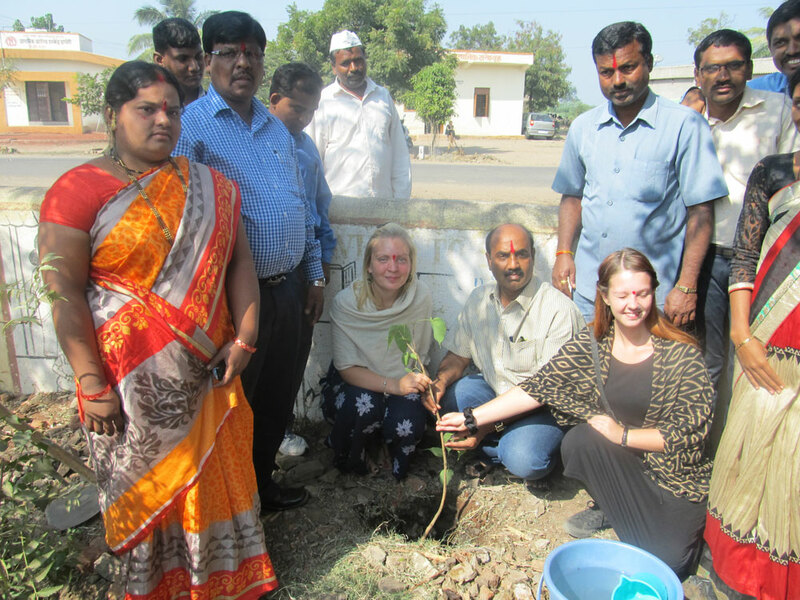 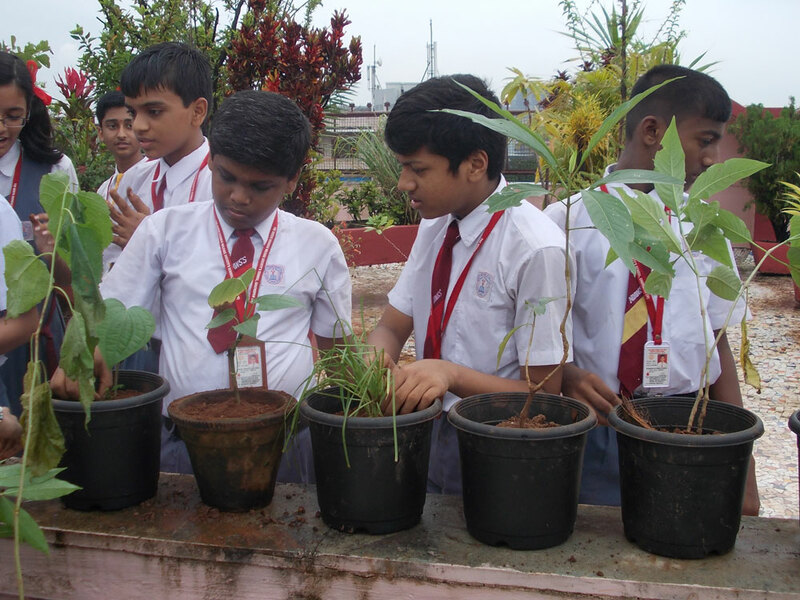 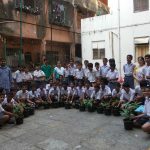 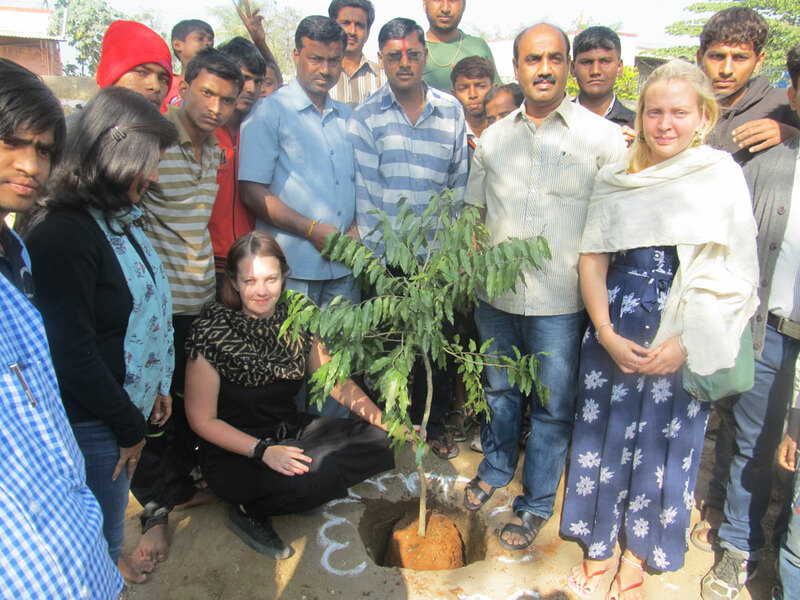 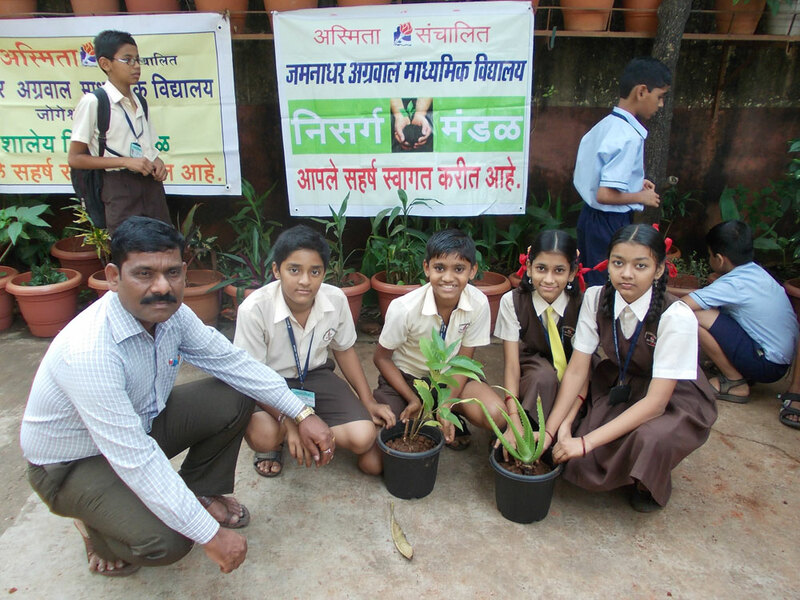 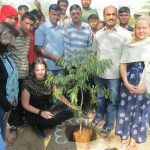 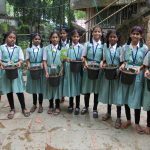 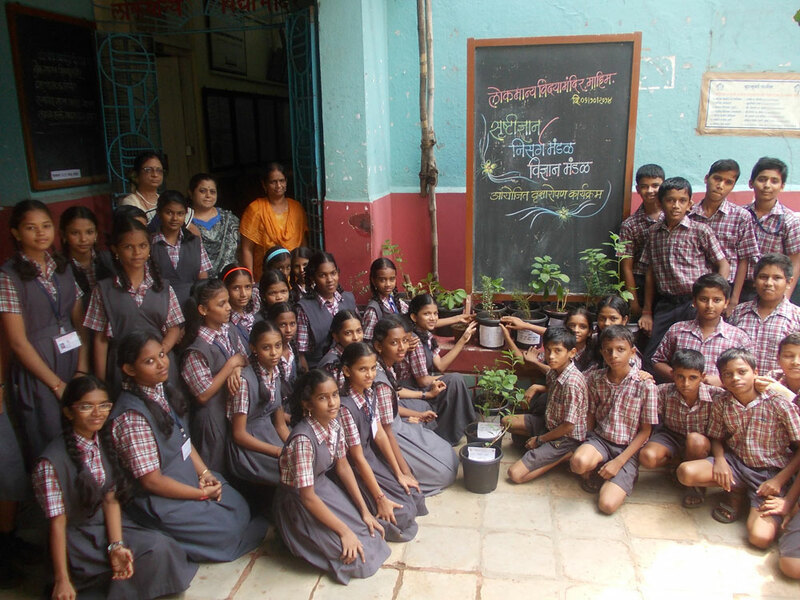 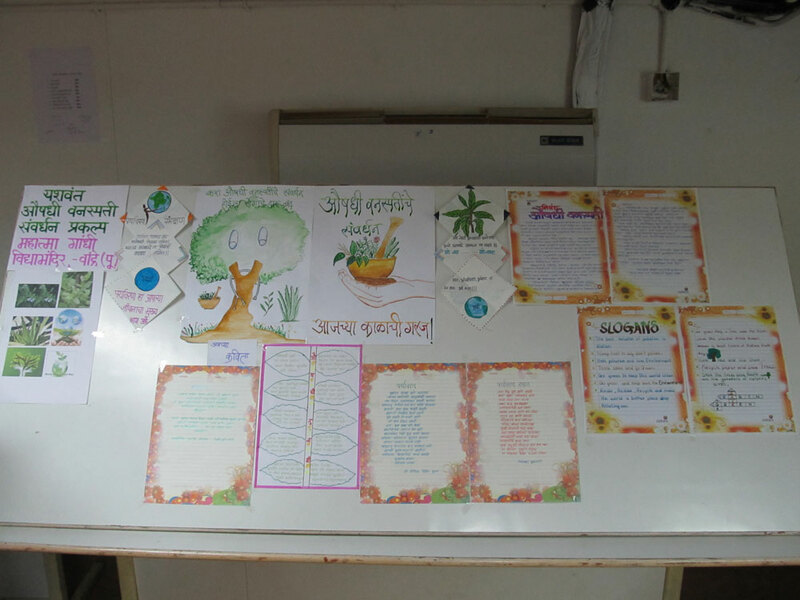 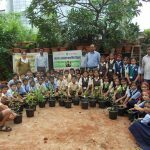 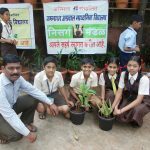 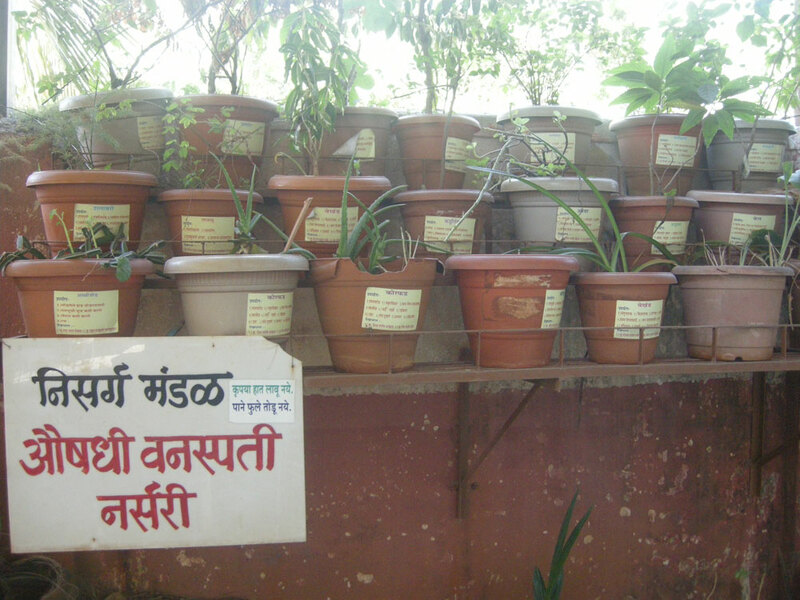 To bring back this practice of using the indigenous plants for medicinal purposes as an answer to the climate change, a Medicinal Plants Conservation Project is being implemented in the hundreds of schools of Mumbai and Pune district since last two years. 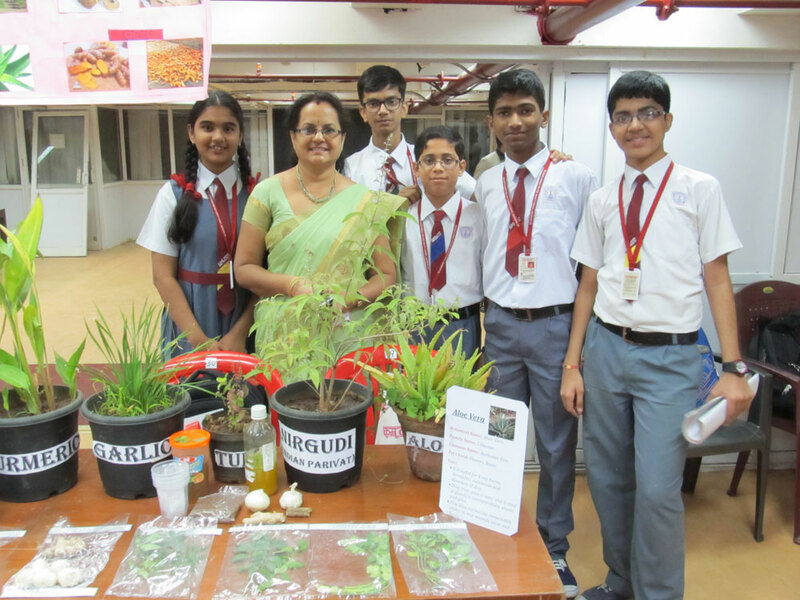 The project involves the students in discussions and interactive sessions on the importance of indigenous medicinal plants conservation. 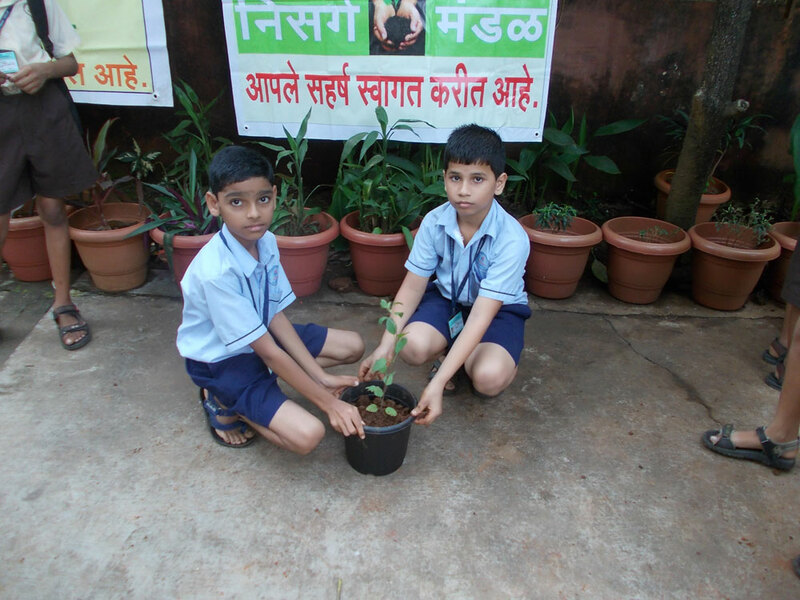 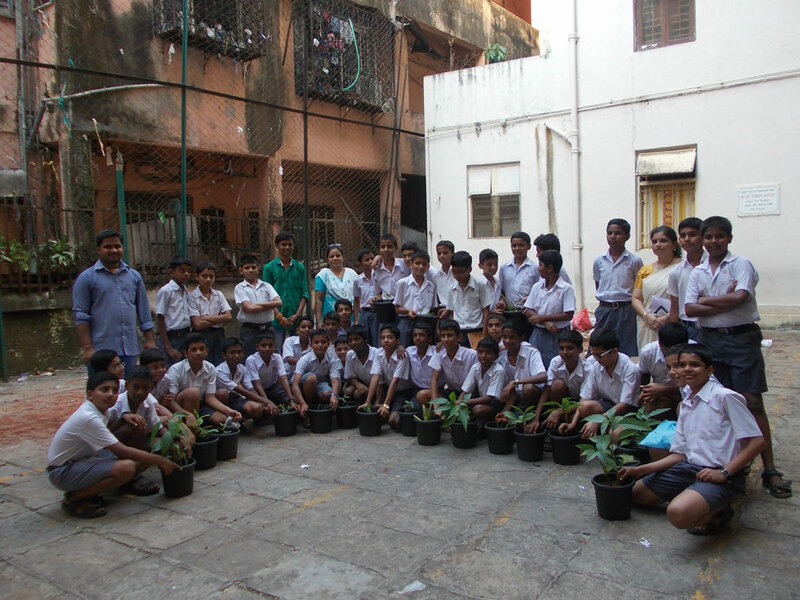 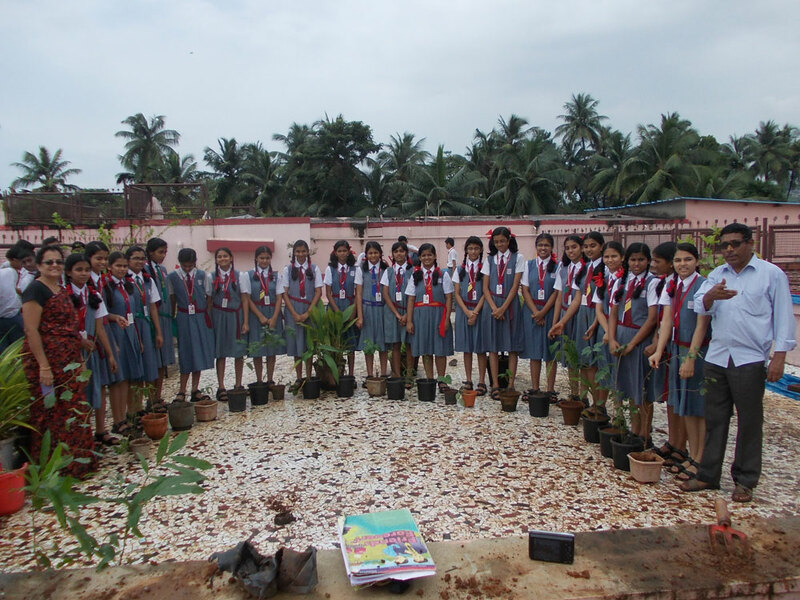 It is followed by planting and caring such plants by the students themselves. 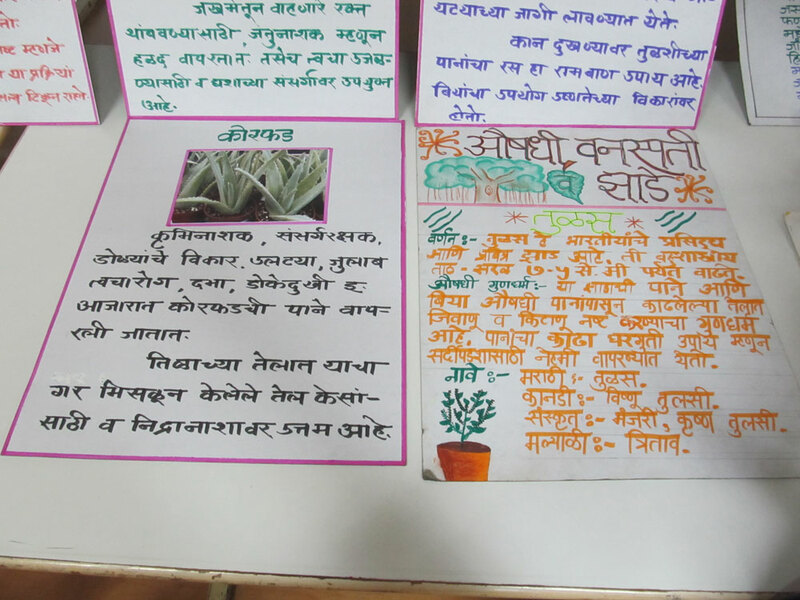 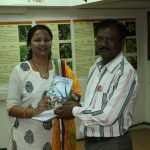 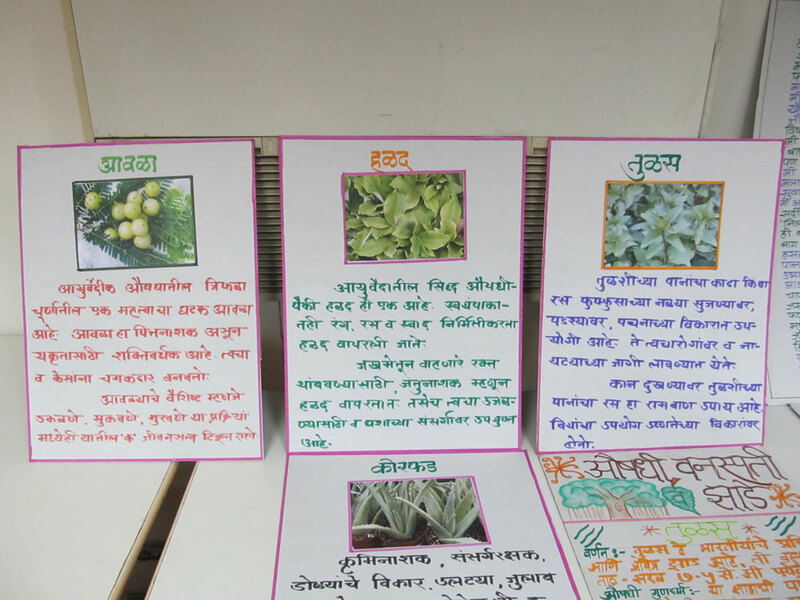 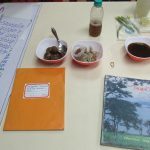 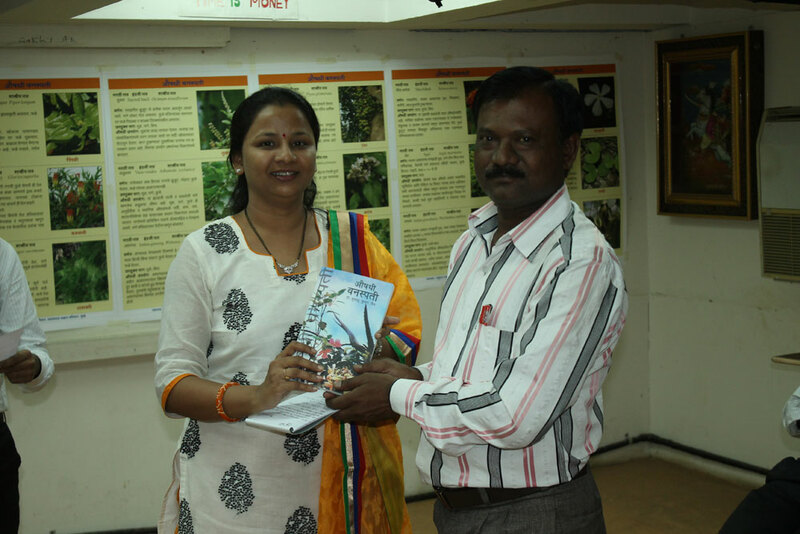 A systematic training is also provided along with the checklist and pictorial guide (in Marathi language) on various medicinal plants of India. 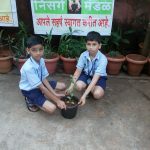 The children have seen not just planting the medicinal plants but also learnt to make few simple and non-fatal compounds of the plants to be used for common health problems. 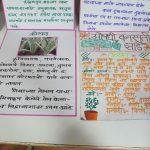 For instance, the syrup of the plants like Holy Basil, Vasaca, Aloe vera were easily prepared and used for common health problems like cough and cold, Neem leaves extract for skin infections, and so on. 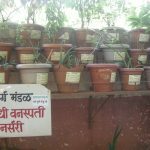 This project has long way to go and thus being implemented in collaboration with Yashwantrao Chavan Pratishthan, Mumbai.